Well it feels like a while since I posted here and i will leave the reasons for a future post but for now I want to concentrate on what happened last Saturday on a little stretch of the Solent near Gosport in the UK. 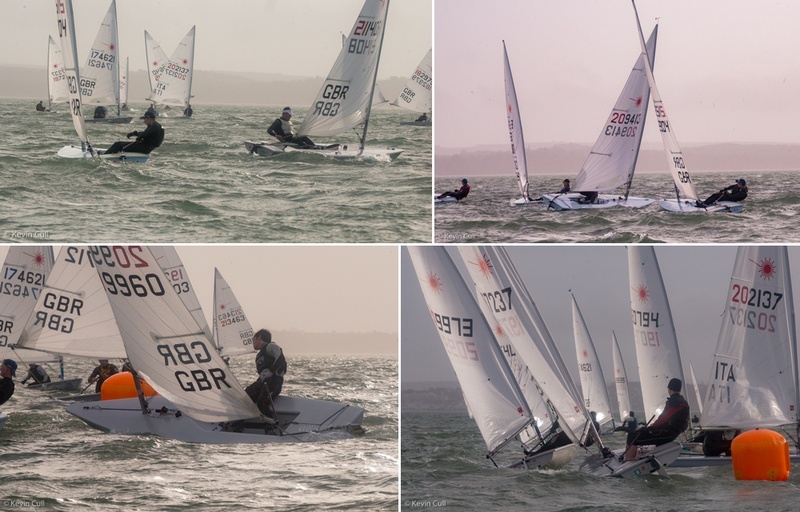 I have never photographed anything from the front of a pitching and rolling Rib motor boat before.Neither have I photographed Olympic sailing class Laser sail boats with likewise Olympic class and Olympic hopeful competitors sailing them. I had absolutely no Idea that they compete at a meeting like this in three 45 minute races back to back. Bearing in mind most of the time is spent wrestling with guy lines, stretching for tiller arms and hanging out at full stretch on either side to balance the boat against the wind and you get some idea of the respect I have for these men and women. I am a man of a certain age and I go to the Gym six days a week but my core would not handle the abuse these people got on Saturday afternoon! So how does a quiet peace loving :-) Headshot and Portrait photographer from Hertfordshire get to experience such an event? In short a very good friend and colleague Dawn Wills of Decisions Marketing http://www.decisionsmarketing.co.uk introduced me to a man by the name of David Summerville who is the CEO of Pheonix Marine https://www.phoenixmarine.co.uk. Originally David asked me to Photograph a new Sailing trophy to promote one of his sideline businesses. (I have never done product photography before either) Naturally I asked if he needed any Personal Branding Photographs and he agreed. During this shoot I found out about David's passion for Sailing, his achievements including sailing a laser from Ireland to the UK mainland, His charitable work for sufferers of Bi-polar, and his involvement sponsoring a small team in the Laser sailing Championships. 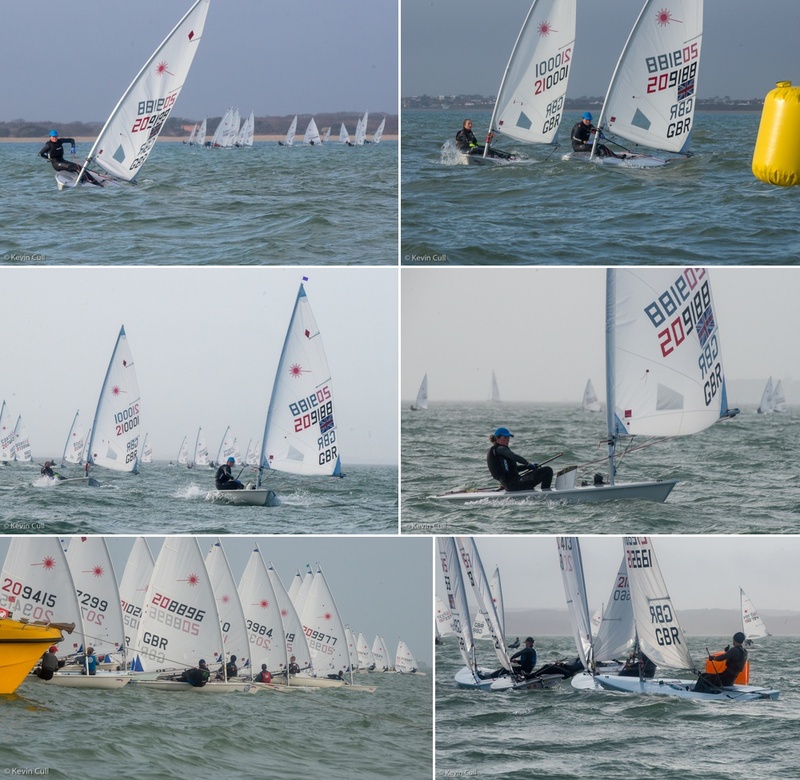 "I can't get a photographer to get in the water with us" he said, We have a round of the Laser Championships coming up how do you fancy giving it a go? After a previous career in the RN I thought in for a penny, So I agreed if he supplied me with the right clothing, that I would do it. So there you have it, we went down Saturday Morning with the obligatory 'Stuck in traffic on the M25 for an hour' we eventually got to the Rib, got changed and got in the water and on site just before the launch of the first boats. The weather was VERY changeable, wind then no wind, choppy then semi calm, cold winds, rain and the occasional bit of sun, you could almost say three seasons in one day. Now for the gear heads, Nikon D800 with Nikkor 200-500mm lens in an Optek rain sleeve with my other gear in a Peli 1550 case kindly lent to me by my Friend Robin Claydon http://www.rclaydonphotography.co.uk. So before I leave you to ponder this deep and meaningful post, the takeaway is really if someone asks you to do something and it interests you but you are not sure if you can do it, say yes and give it ago, you will definitely learn from the experience, and you never know where it might lead, plus you may just have a great time! Have a totally wonderful day!